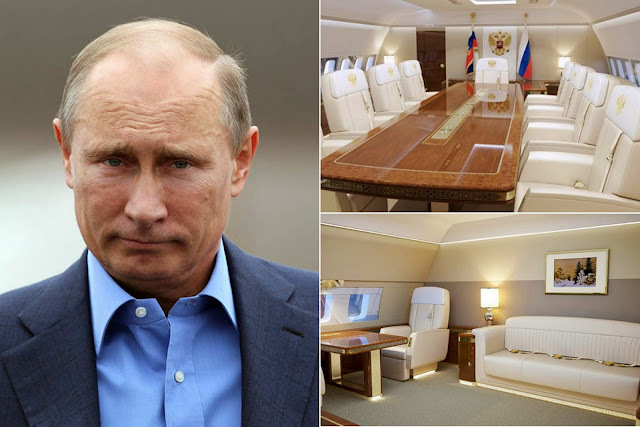 Russian President, Vladimir Putin has splashed out more than £100million on two new luxury private jets as his country remains on the brink of an economic disaster. 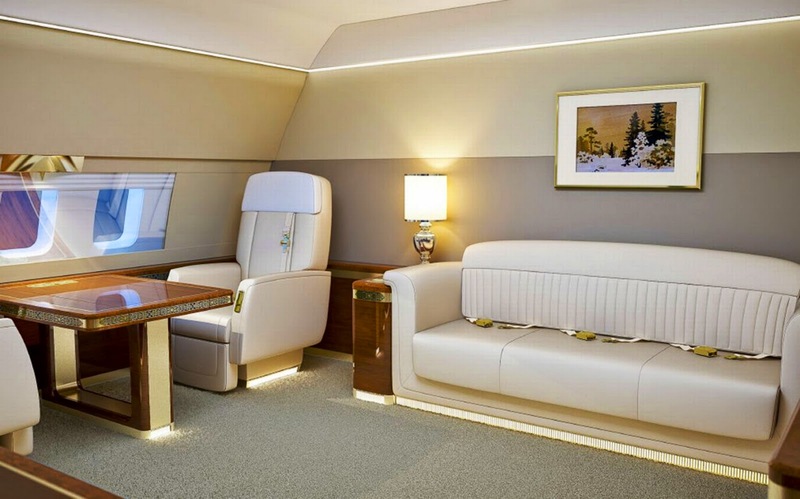 Photos of the planes were leaked online, showing lavish white leather chairs, gold covered trims, king size beds, kitchens and conference rooms, plush gym, all as a part of the Russian president's gift to himself. 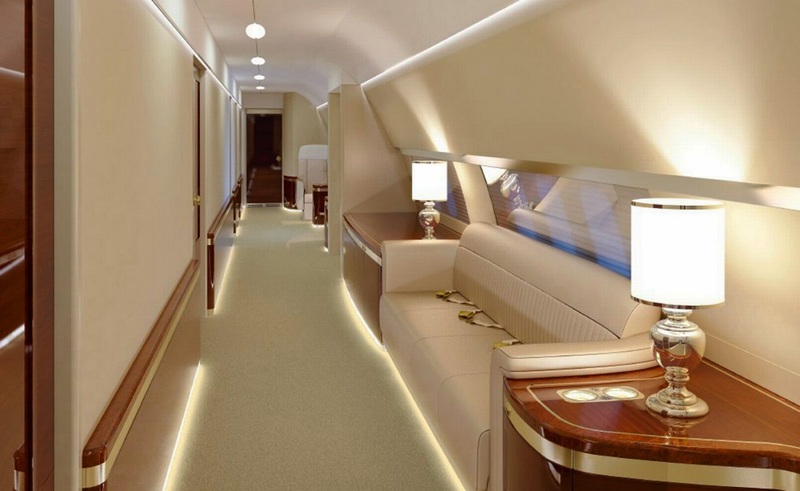 The walls of each are decorated with precious paintings and although both planes aren’t ready yet, they are expected to be delivered by the end of this year. 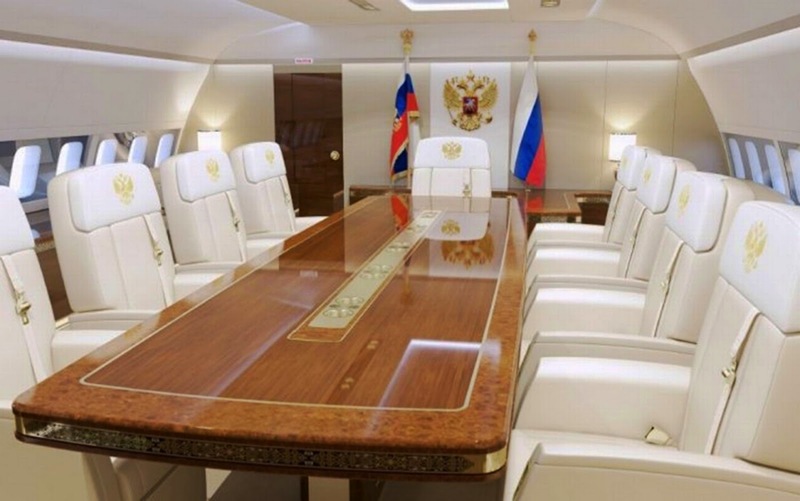 The first plane, the IL-96-300 jet, will cost the Russian taxpayers £44,210,558, while the second, a IL-96-300-PU, will set them back £61,231,589. 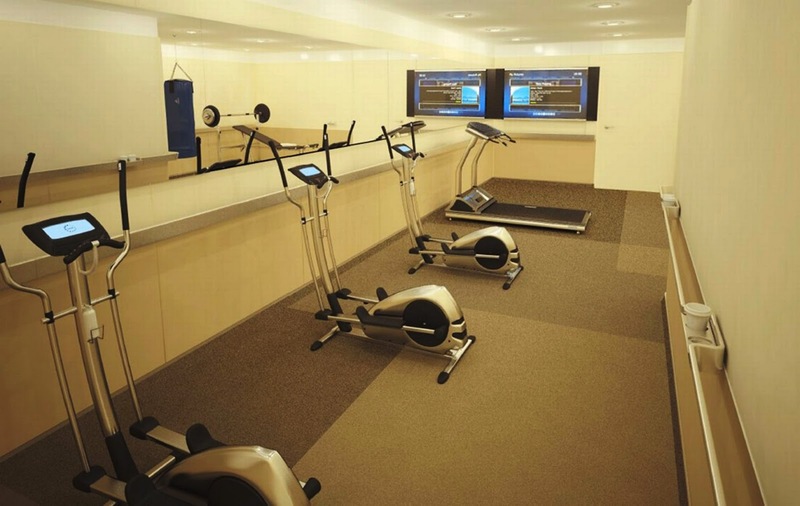 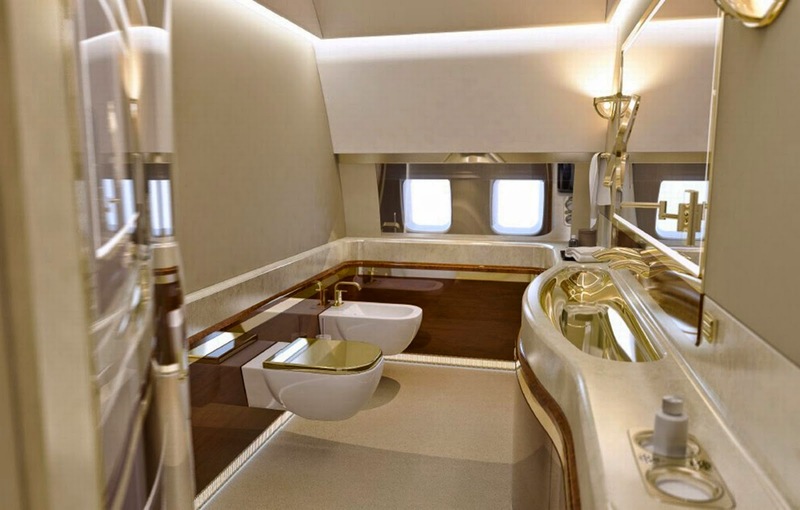 The photos of the interiors leaked have however caused outrage among Russian citizens. 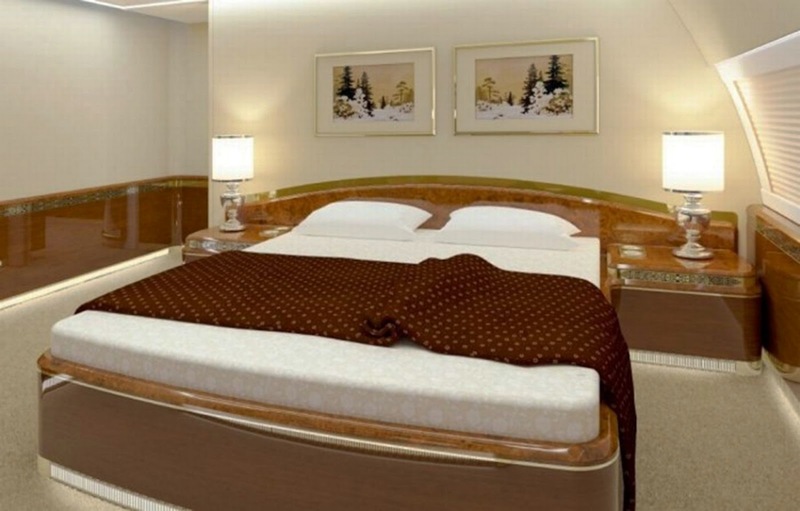 A blogger, Kungurov who first published the pictures after getting hold of them from a contact in Russia's Ministry of Defence fumed: "Our self-proclaimed Tsar has decided to give himself a gift on his 15th anniversary of assuming the crown by whipping his slaves into paying for two luxurious IL-96 airliners for him," he wrote as Russians reacted.